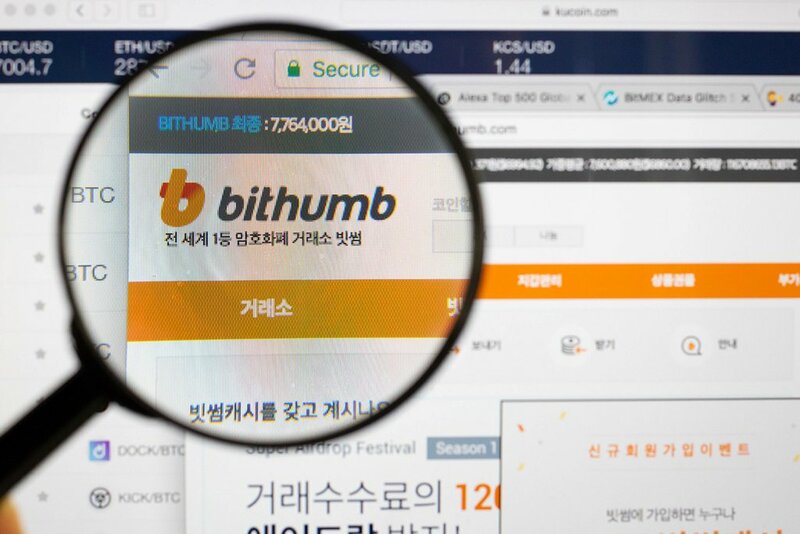 After renewing its contract with the Nonghyup Bank, Bithumb has resumed the facility of new user registrations starting today i.e. August 30. On Wednesday, August 29, South Korean local media outlet Yonhap reported that Bithumb, one of the country’s largest cryptocurrency exchange has renewed its contract with the Nonghyup Bank. As a result of this renewed contract, Bithumb will now start accepting new user registrations to its platform as early as August 30 i.e. today. Almost a month back on July 31, Bithumb suspended its service of getting new customers onboard while calling it a “service improvement process.” However, reports suggested that the suspension was done primarily because the bank was not confident to renew its contract with the exchange, especially after the exchange reported $30 million worth loss falling victim to a crypto hack in June. “We decided to keep the investor assets separate, and we will not accept interest or deposits,” said a Nonghyup Bank spokesman. 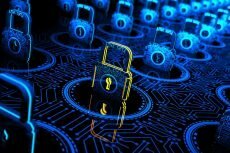 As a part of its severe regulatory crackdown earlier this year in January, South Korea introduced a law saying that the exchange company accounts should operate in isolation with the user accounts. 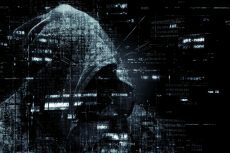 Additionally, in a crackdown on several virtual crypto accounts registered on the exchanges, banks have been given the autonomy to make sure that each virtual account on the exchange should be paired with a verified user identity so that the banks can monitor the flow of funds while keeping a check on the anti-money laundering processes, at the same time. Soon after the suspension of new user registration, trading volumes on the Bithumb exchange started falling. Last week by August 23, the trading volumes on the exchange had fallen to $70 million against the average daily trading volume of $350 million, before July 31. Currently, the BTC/KRW trade volumes on Bithumb shows a 62% jump at $227 million, according to the data on CoinMarketCap. Last month in July, Bithumb also talked about its expansion plans to the international markets of Japan and Thailand. Bithumb is already said to have applied regulatory licenses in both these countries and is currently awaiting responses from Japanese Financial Services Agency (FSA) and Thai Securities and Exchange Commission (SEC). In the last few months, the South Korean government and regulatory authorities have been seen working more closely with the cryptocurrency sector. Authorities have taken several decisions to revise the country’s regulatory stand on digital currencies while making some room for blockchain innovation. The regulatory authorities are also considering to uplift the ban on ICOs which was introduced last year in September 2017. “The entire industry is paying much attention to how [the government’s] stance will change through various discussions in the National Assembly,” a source was quoted by a local media outlet. The Korean government recently announced to spearhead the country’s development in blockchain and AI and is like to provide a $4.4 billion funding for the same. 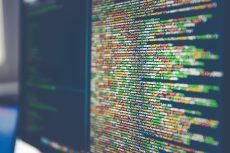 “The government will focus on promoting big data and AI, developing blockchain technology to ensure data management security and boosting the sharing economy. In addition, the government will also provide fiscal support to encourage small businesses to use big data, and promote the development of digital trade platforms for exporters. The measures will help facilitate the platform economy, which in turn will help speed up innovative growth,” said Kim Dong-yeon, South Korea’s minister of finance.